Sliced beef sauteed with green onions and garnished with fried rice sticks. Served with white rice. Never did I think I could taste the universe in a meal. This food takes you on a magical ride through the ebs and flows of nature, nurture, and nostalgia. My girlfriend is speechless. This food has actually removed her ability to form coherent sentences, for she is stuck in a dream-like aura that is still levitating her soul. After the first bite, my feet went numb with shock. However, that all changed once I took a bite of that sweet spicy Tso sauce. My body lit up like Christmas Eve. I could feel every life I had ever lived. I saw the beginning of time and the formation of man. Also, our delivery was as quick as the blink of an eye. Thank you Peking Garden, for changing my life. Hopefully, it will change yours too. I order from this place specifically for the dumplings- they are the kind with the thick dough. Otherwise, good Chinese food for a good price. I ordered the Combination Fried Rice, once won't do that again. But the chicken Fried Rice is good. The Salty Green Beans were way over done- basically mush. I quite enjoyed the Dragon and Phoenix. I like Peking Garden a lot. The only thing I dislike about the restaurant (which doesn't change the rating I give) is the minimum for delivery. The price, at $25, is a bit high. And I have found comparable or better food with another restaurant with a much smaller minimum. Really delicious food, decent portion sizes, and friendly service! My favorites are the szechuan style tofu entree and cold sesame noodles appetizer, which are always prepared the same, delicious way! Food quality and taste was great. Deliverer was nice. Nice amount of food for my dollar ! 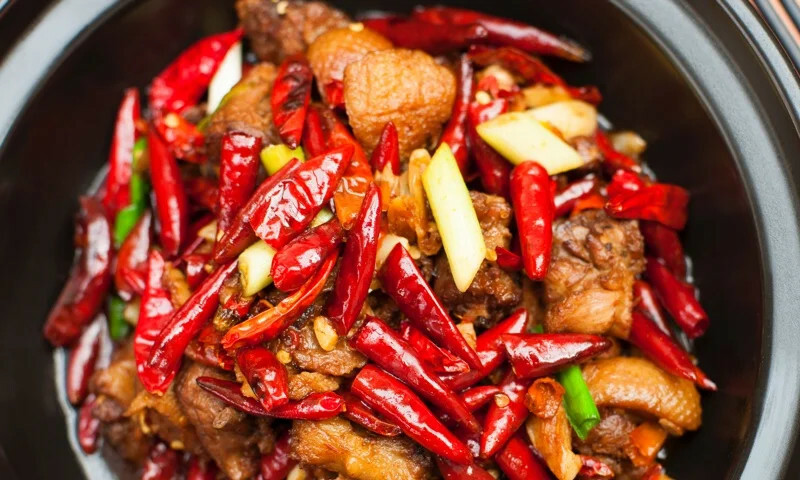 Whether you're craving a quick bite or looking to treat yourself to a delicious meal, you can now order your Peking Garden favorites for takeout or delivery.